Silicone Ear Plugs are mainly produced by Silicone Rubber Compression Mold Tool and LSR (Liquid Silicone Rubber) Injection Mold Tool. Elastomeric Ear Plugs are typically made out of soft silicone material with hardness 30-55 Shore A, which are soft, anti-dust, anti-slip and have shock-proof features so as to extend life span of earphone. Silicone Ear Plugs are fitted in the outer ear or are inserted directly in the ear canal (In-ear headphones for voice output and used for ears protection, so the silicone material need to meet all food grade and medical requirements or certification, like USP Class VI, FDA 21 CFR 177.2600, etc. Silicone Ear Plugs' dimension, hardness, structure and surface processing have an important effect on fitting stability and sealing condition. Besides, the surface processing also influence the beauty of silicone earplugs. 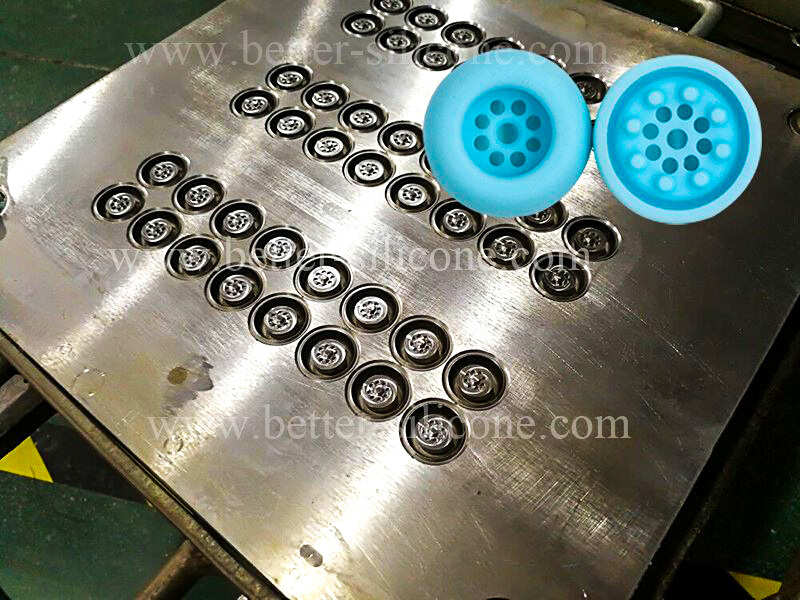 Therefore, there is very some strict requirements for the production of Silicone Ear Plugs. 2. Do matte smooth coating on Ear Plug’s surface, which can comfortable contact and anti-dust effect. 3. 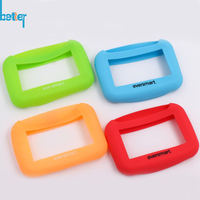 Adopt FDA and Medical grade material during the whole manufacturing procedure, including silicone material, pigment (for customized color) and release agent. 4. 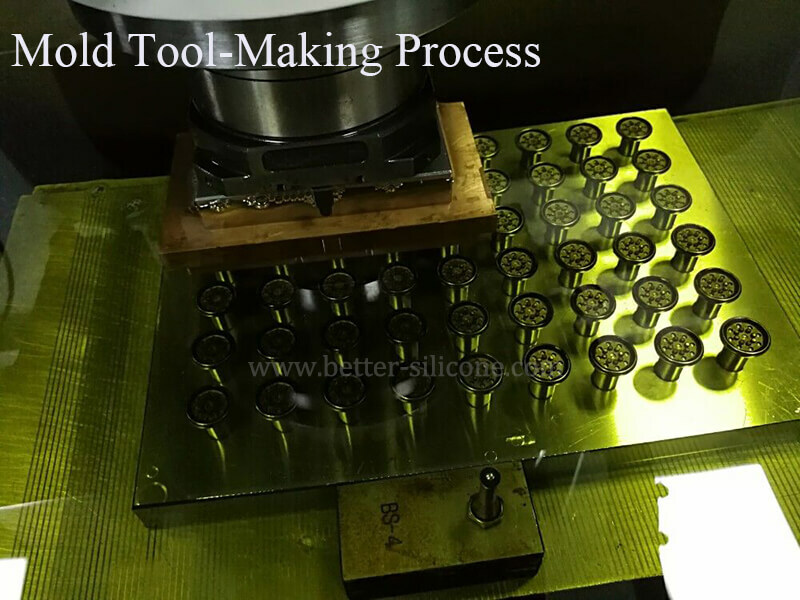 Process mold tool by precision Mirror surface EDM machine, which make silicone ear plugs higher precision so as to produce exactly suitable dimension for individual’s ears. (Notes: Mirror surface EDM machine processing is usually used for high precision silicone rubber compression mold tool, LSR(liquid silicone rubber) or Plastic Injection Mold, especially the precise processing on some complicated aspherical surface of mold base, which makes components higher quality, more precise dimension and more exact dimensions for your application. 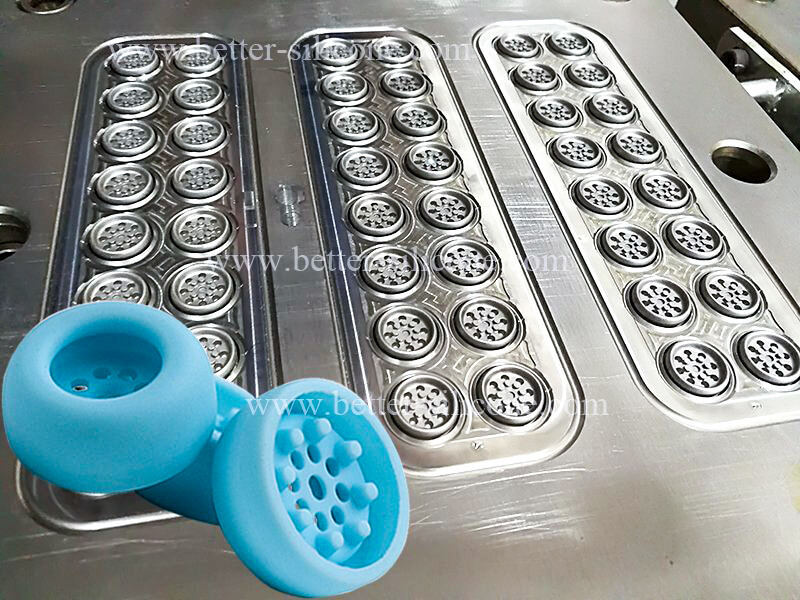 Xiamen Better Silicone Import and Export Co., Ltd, which making Rubber Compression / plastic injection /Liquid Silicone Rubber Injection mold tool and producing silicone rubber compression parts, plastic injection parts, Liquid silicone rubber injection parts. We have in-depth knowledge of silicone ear plugs mold-making technology and Earplugs molded technology. Therefore we will control the minimized parting line and most exact dimensions for your products. 3. 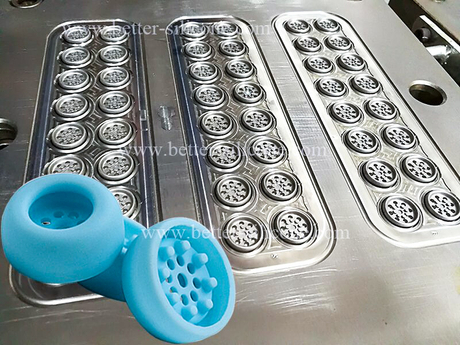 Liquid silicone rubber injection mold and production.